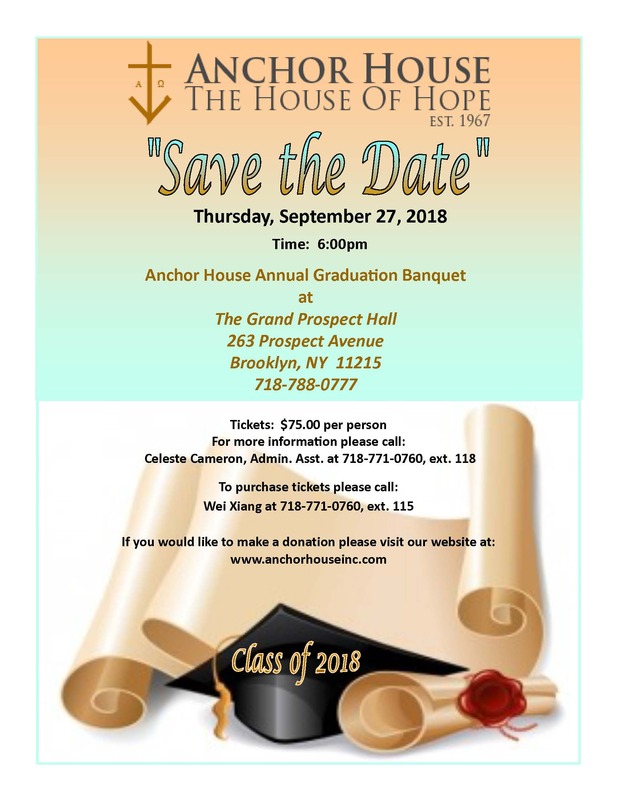 On Thursday, September 27th, 2018 @ 6:00 pm we will be hosting our annual Graduation Banquet. Anchor House invites you to join us, as we celebrate our clients that have successfully completed treatment. 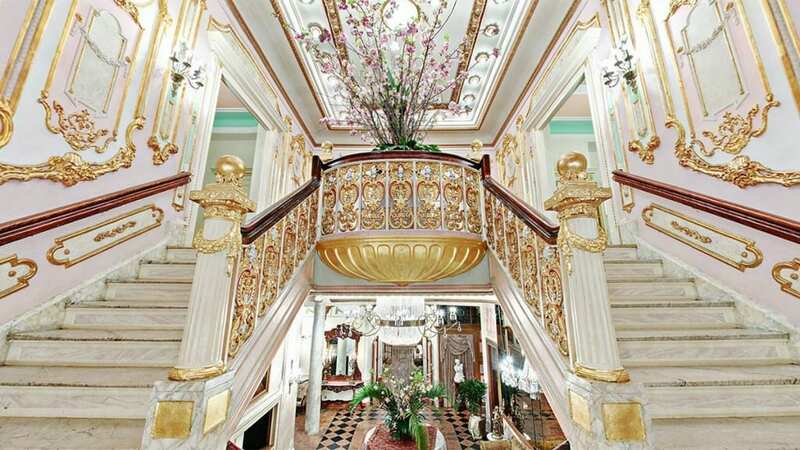 We will be celebrating them in style at the Grand Prospect Hall with an evening filled with hope, fun, and fellowship. We hope to see you there!